When air conditioning fails, you will have peace of mind knowing that M&M is a call away. M & M Mechanical was established in 1997 and is located in Fleetwood, Pennsylvania. 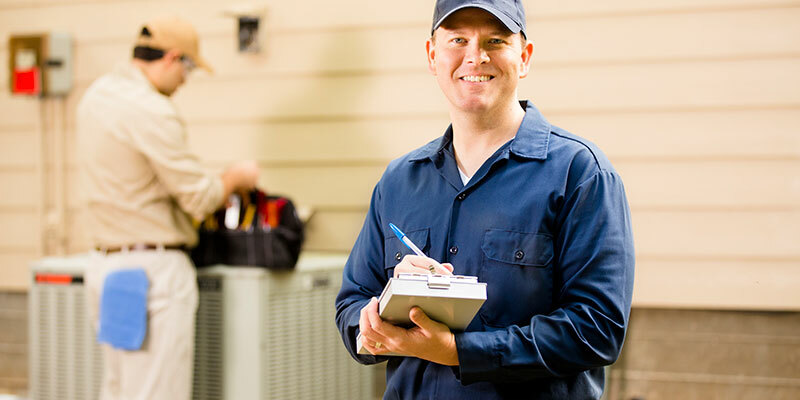 We are an HVAC and plumbing contracting company, servicing all your residential mechanical needs in Berks, Lancaster, Lebanon, Lehigh, Montgomery and Schuylkill counties. M&M Mechanical guarantees the best products and services every time we enter your home. We promise to provide the highest quality of workmanship at a reasonable price. 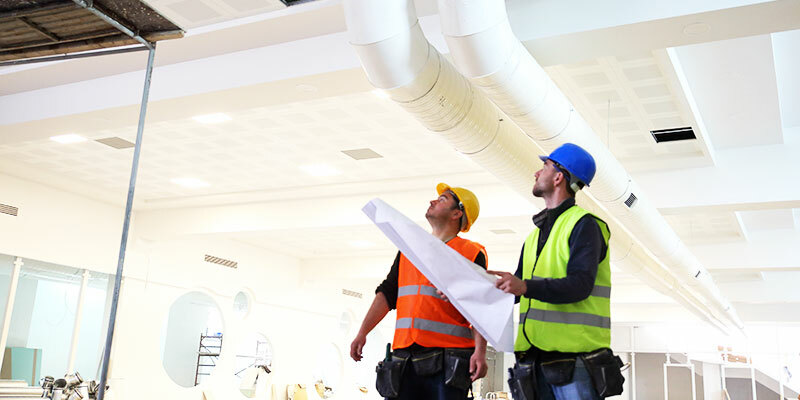 We specialize in design and installation of heating, air conditioning, plumbing and water treatment systems in existing homes and remodel applications. New construction, addition and restoration services are also available. Our Residential Consultant will design your custom system according to your specific comfort and efficiency needs. No matter what your project is, M & M Mechanical provides you Peace of Mind Every Time! We serve Berks, Lancaster, Lebanon, Lehigh, Montgomery and Schuylkill Counties. © Copyright M&M Mechanical. All Rights Reserved. Website by FXV Digital Design.